Dr Betty Chan, emergency physician and clinical toxicologist, discusses the DORA trial and digoxin toxicity – 1 or 2 amps of immune fab only, no maths required – and explains why less is more. It’s Friday. 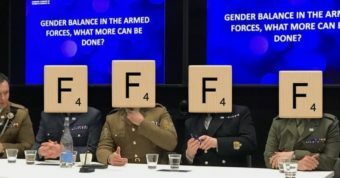 Boggle your brain with FFFF challenge and some old fashioned trivia. Funtabulously Frivolous Friday Five 263. It’s Friday. 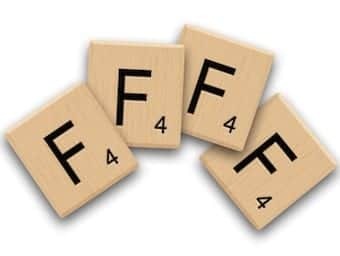 Boggle your brain with FFFF challenge and some old fashioned trivia. Funtabulously Frivolous Friday Five 262.